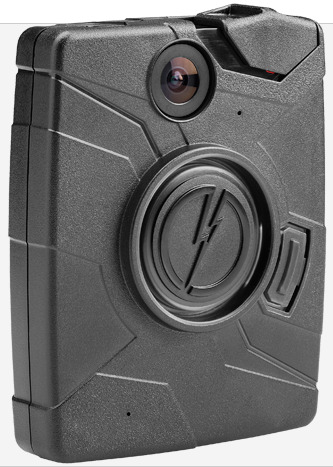 TASER InternationalTaser’s AXON body-mounted camera, which analysts think will be in demand after the events in Ferguson, Missouri. Shares of Taser International gained more than 6% on Wednesday after the company announced the Winston-Salem police department ordered more than 600 body cameras from the company. In a release Wednesday, Taser said the Winston-Salem police department would buy 623 AXON body-worn video cameras and that the order was received during the fourth quarter. Taser makes body cameras and other safety gear. The latest order from the Winston-Salem department follows an initial order of 293 cameras made in July. Back in the summer, shares of Taser rallied after protests in Ferguson, Missouri, first broke out following the shooting death of Michael Brown by Ferguson police officer Darren Wilson. Protests have again broken out in Ferguson and across the country after a grand jury on Monday said it would not indict Wilson for his role in the death of Brown. In August, some in the market attributed the strength in Taser shares to speculation that more police departments around the country would purchase the company’s body cameras for more widespread use among their officers. In addition to Wednesday’s rally, Taser shares have gained more than 40% in the past month.